Kernowcraft is taking part in Christmas Jumper Day! 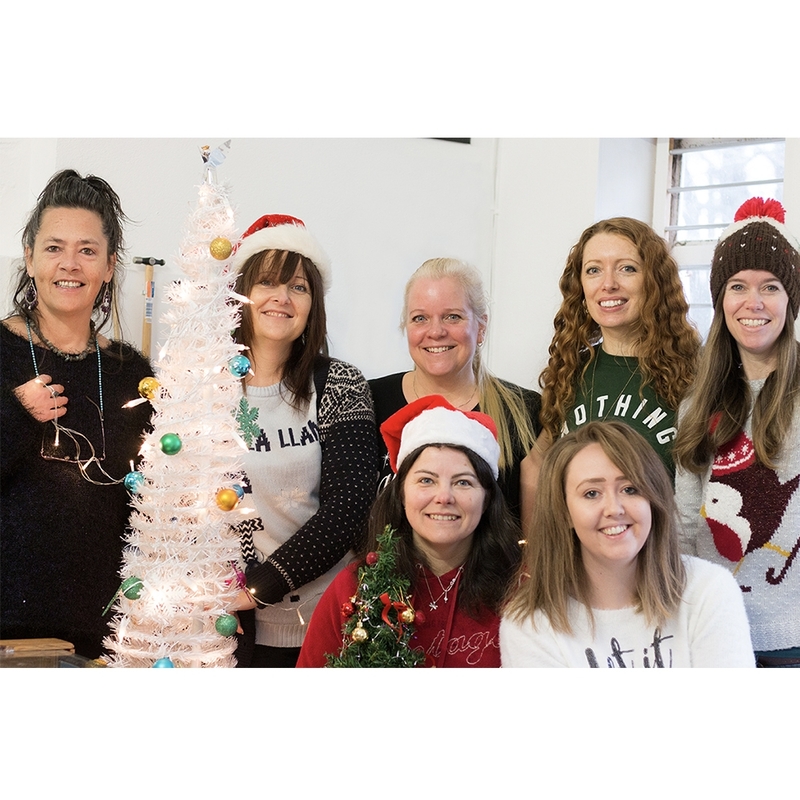 Our lovely small team have been doing our part in raising money in the lead up to Christmas Jumper Day, in support of Save The Children. Throughout the week, we've been doing a charity bake sale and on Christmas Jumper Day we've been rocking our festive looks. We'd love to see your Christmas Jumpers - so make sure to tag us on social media! Thank you for your donations on Facebook and at our counter service! All this week we've been busy in the kitchen! Each day we've been bringing in tasty treats for a charity bake sale in our office, in support of Save The Children. 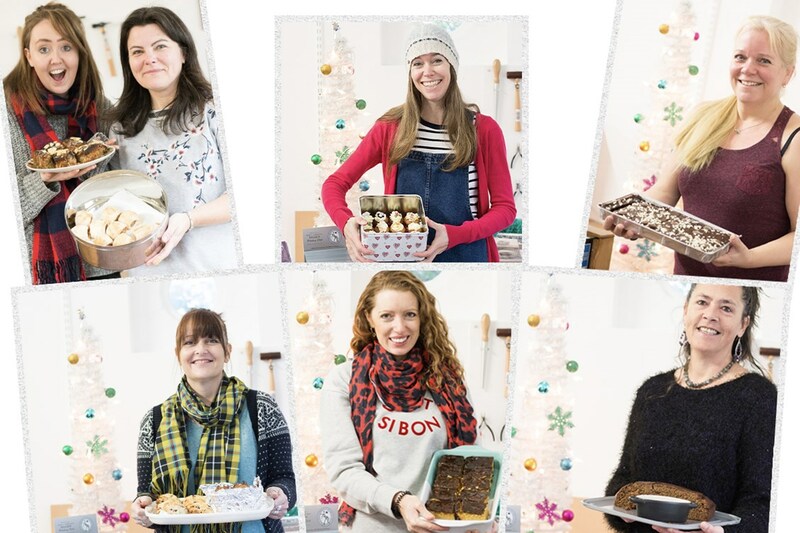 We've been sharing our bakes over on social media - thank you to those who kindly donated through our posts!